Whether you are browsing the web from your phone right now or on a laptop reading during a lunch break, your life is impacted by technology moment by moment, not just day by day. With the ever-encroaching reality of technology in all spheres of life — home, work, social interactions and church — how we can make the necessary changes to live a life of faith that keeps our eyes fixed on Christ, not our phones? When I was in college back in ’99, the phrase “turn on your phone and open the YouVersion Bible app” would not have made sense. There were phones then, but they were nothing the younger Millennial crowd or current Generation Z — — those born between 1996 and 2010 — — would recognize. The Nokia 3310 came out around 1999 and was one of the most popular cell phones of all time, mostly because of the changeable covers and retro game Snake (look it up). By the time I graduated in ’03, the Blackberry 7730 was the popular choice, at the forefront of the movement toward the modern smartphone. This phone gained popularity for its ability to text, send email and surf the web. 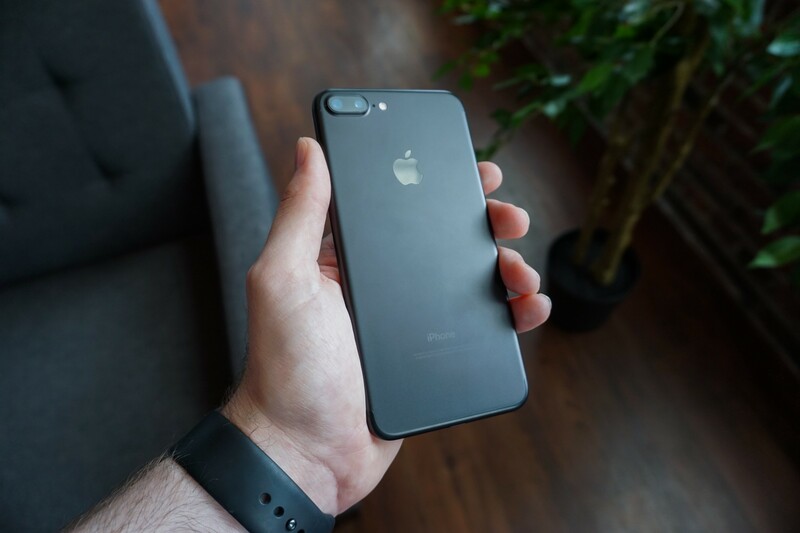 In 2017, smartphones are the only option for those who want to keep up with mobile device progress. 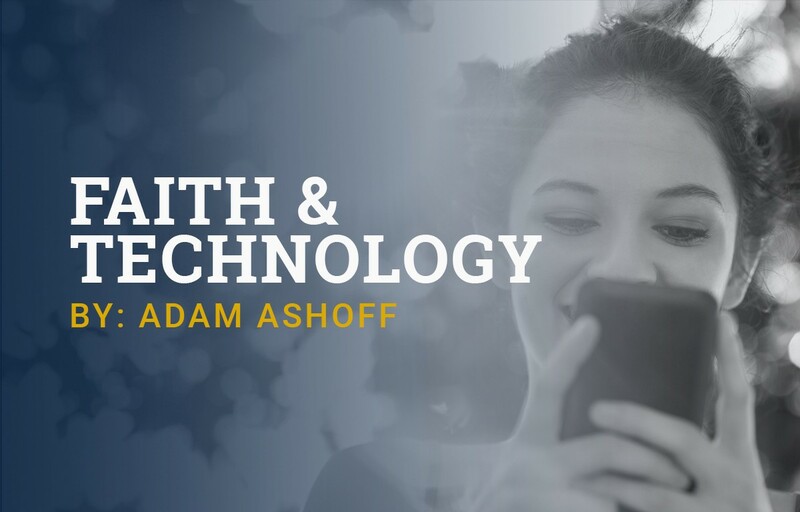 Thinking biblically about faith and technology finds its foundation in the cultural mandate of Genesis 1, where the plan for progress and creativity was given. In simple terms, the cultural mandate is God’s blessing spoken over Adam and Eve that carried with it the command to fill the earth with people and to rule over the earth with purpose. God created male and female to be little creators in His image and gave them charge to replenish and rule and reign over the earth as His vicegerents. If the idea of technology is built on concepts like creating and innovating, then it has significant implications for believers today. Since the cultural mandate has not been abrogated anywhere in the Bible since Genesis 1, we have the responsibility to be sovereigns over the earth as stewards of God’s creation, in addition to shapers of the culture by the way we maximize technology for God’s purposes, not our own. Thinking biblically about the connection between faith and technology leads us to see that progress was good in the garden and still is now — good in that innovation has been ordained by God from the beginning. Technology is not inherently evil, as easy as it may be to make that case when technology is corrupted for the purposes of the wicked, who forget the Creator and exploit the creation for their own selfish ends. This might be the natural way to think about it, but is it biblical? Based on the implications of the cultural mandate given by God to man pre-fall, we ought to think about technology — progress, creativity, innovation — as one way, not the only way, to fulfill the cultural mandate as creatures uniquely made in the image of God. But this subject does not just end with thinking, it requires a commitment to live out the implications in everyday life. Thinking biblically about faith and technology leads to living biblically in light of the opportunities technology provides to glorify God. If we think about the good technology offers in terms God’s blessing from Genesis 1, then we will better understand the ways technology affects our ability to keep our eyes fixed on Jesus Christ. Asking hard questions about how our faith is either helped or hindered by the presence of technology is a necessary starting point. We can all come up with obvious ways technology is a help to our faith: Bible reading apps, sermon downloads, contact with others to pray for them. These are just a few. 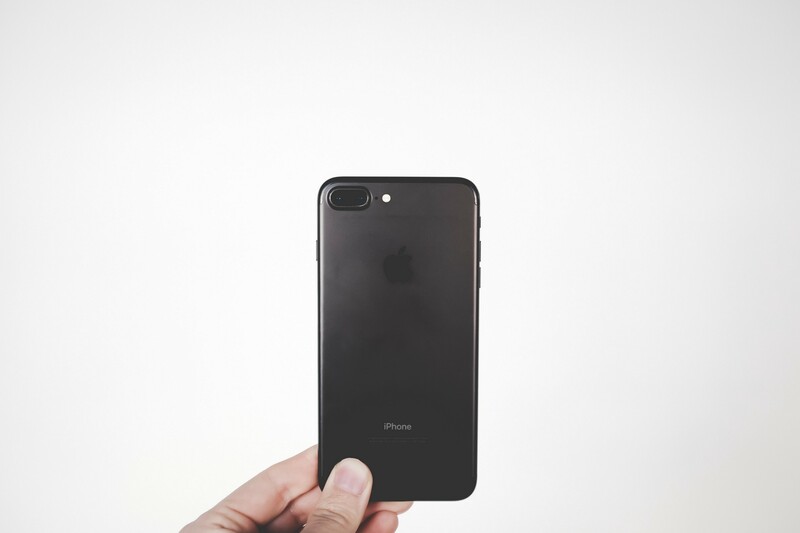 There are great opportunities with the convenience phones now offer, but with that convenience comes the opportunity for temptations to pull us away from attention and devotion to Christ. In Hebrews 12:1–2, we are exhorted to run the race of faith with eyes fixed on Christ. In that exhortation we see the word ‘encumbrance,’ something otherwise good that has the ability to weigh us down in the race. It can be okay, but if it slows you down in the race, strip it away. So what are the main hindrances of technology? The potential of the internet is endless, but how much is too much? Which websites take you down rabbit holes for hours of wasted time? How much email checking is too much? How has the constant presence of tech deterred your worship? Texting — We have an entourage of people to talk to at any time via texting. We used to talk to the people near us. Not anymore. Digital books — Now we carry an onslaught of information in our digital bookbags: dictionaries, encyclopedias, Bibles, collections of commentaries, maps of the world, food recommendations from everyone, personal notebooks and more. Gaming — There is an ever-present option to escape what is ‘boring’ in the momentary reality for the adventures of a virtual world. You can crush candy while on a bus or manage a farm while in the grocery line. Twitter or Reddit — It’s like standing at a constantly changing magazine rack: news headlines, insights on everything from working out to investing, and intriguing titles are updated by the second to our own personal liking! Instagram or Facebook — Last but not least, imagine that every 20 seconds a polaroid picture pops up in your pocket and there’s an expectation for you to write something back or at least draw a heart on it. So how distracting is your phone? Imagine walking down the street with hundreds of friends around you; a Nintendo Wii controller around your neck; thousands of books, magazines and maps weighing down your backpack; and pictures of people constantly whirring around you. All that stuff is in your pocket. That’s DISTRACTING! Distraction is not an issue we can simply treat with indifference or apathy. Why? Because it takes our eyes of faith off of Jesus Christ. Is it time to take inventory of your tech life and see how much time you are actually giving to it? Remember, the technology exists to keep you coming back for more. It’s not a neutral party on the other side of the screen. From a recently released book “Irresistible: The Rise of Addictive Technology and the Business of Keepings Us Hooked,” the author warns that “the problem is not that people lack willpower; it’s that there are a thousand people on the other side of the screen whose job it is to break down the self-regulation you have.” That statement should give any phone user (especially Christians) pause as we consider the different parties competing for our attention. The cultural mandate guides our thinking as we praise God for the grace of technology that brings new benefits to our lives daily. With that as a starting point, we can live a more balanced life of faith that recognizes not only how we are affected by technology but also how we can leverage technological progress for the progress of the gospel and the edification of the church. Adam Ashoff (@JackAshoff) serves as the Director of Student Activities at The Master’s University. This article was adapted from Ashoff’s “Faith and Technology” seminar at Camp Regeneration. For more information about The Master’s University, or to read this article on our website, please click here. News, opinion, and fact from The Master’s University in Santa Clarita, California.